Why not have all the brick textures together in one submission? P.S. 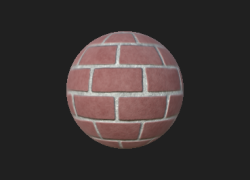 There is no need to specify the tag "texture" when this is already in the Texture art type. See https://opengameart.org/content/art-tags for effective tagging tips. Thank you and i will definitely do that Instead. 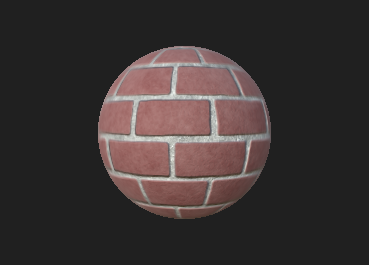 Thanks for the input, I will change that when I add the brick textures as a single submission.